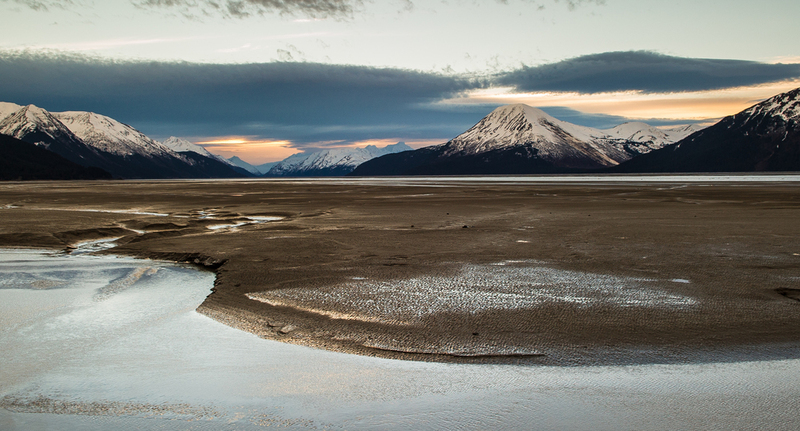 Experience the Highlights of the Turnagain Arm. See stunning scenery along the scenic Seward Highway. Photo Opportunities along the way with stops at Beluga Point and Anchorage Coastal Wildlife Refuge. 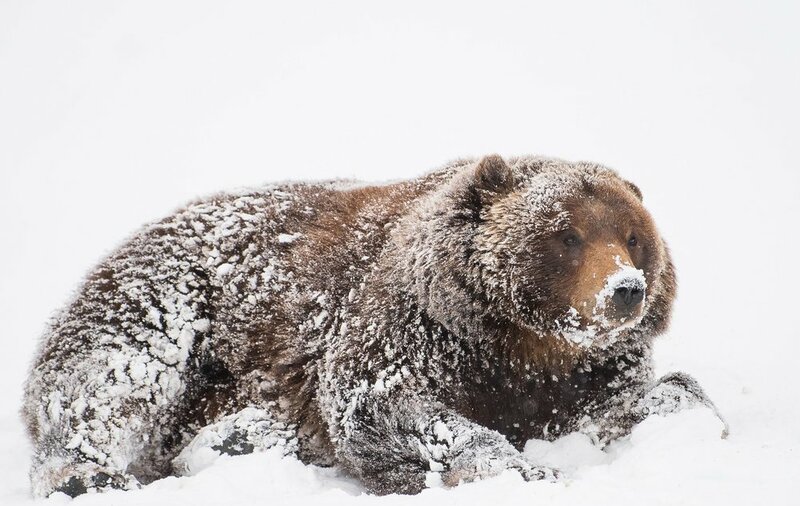 Visit the Alaska Wildlife Conservation Center. Enjoy Wide-Open Panoramic vistas high above the Chugach Mountains. Photo Opportunities along the way with stops at Beluga Point and Anchorage Coastal Wildlife Refuge. Enjoy Wide-Open Panoramic vistas high above the Chugach Mountains. Experience the highlights of the Turnagain Arm! This day tour departs Anchorage for the scenic drive south along the edge of the Turnagain Arm on the Seward Parkway. This road is considered to be America’s most beautiful and scenic road, crossing mountain passes and majestic valleys. Along the way we will try to spot moose, eagles and other wildlife. On our way towards Portage Valley, we will make a couple of stops for photo opportunities at Beluga Point and Bird Point. Afterwards, we will travel to the Alaska Wildlife Conservation Center. The Alaska Wildlife Conservation Center opened to the public in 1993. It is located on 140 acres at the southern edge of Turnagain Arm and the entrance to Portage Valley. The center’s mission is to provide care and rehabilitation for injured and orphaned wildlife and to provide wildlife education and awareness. Animals that are unable to be released or survive in the wild are given refuge in the center's spacious habitats. 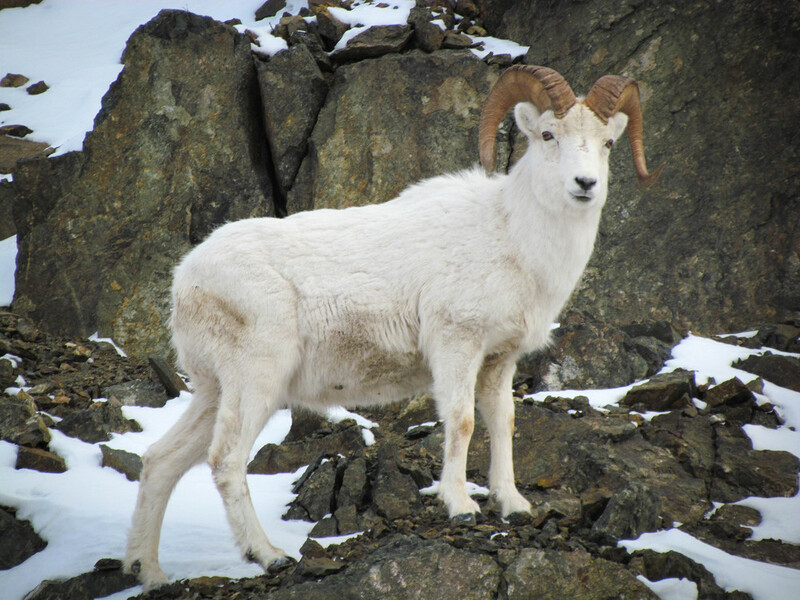 Here people can safely get close, observe and photograph some of Alaska's largest land animals, including moose, bison, elk, deer, caribou, bears muskox, small mammals and birds of prey. During spring and summer, visitors can often witness the rehabilitation of orphaned baby animals of various species. After an informative visit through the park with the largest of Alaska's wild animals, your tour will continue on to Girdwood, a quaint mining town turned ski resort at the base of Mt. Alyeska. We will make a stop for lunch at one of our favorite local eateries where you can purchase a variety of soups, sandwiches and salads. After lunch we will ascend the Chugach Mountains for amazing and panoramic views of the Turnagain arm and beyond! TOUR DATES: Daily Departures from Downtown Anchorage Area. We do not pick up in private homes or B&B's, if this is your case, please inquiry about alternate pick up location. TOUR COST: $149 per person. Lunch is not included in this activity but we do provide water and snacks while on tour. FAMILY TRAVEL AND AGE LIMITS: Planet Earth Adventures welcomes families on tours and we often arrange custom tours and departures. We have a minimum age requirement of 6 years for our tours. We believe that you, as a parent or guardian, are best qualified to decide whether or not your child would enjoy the experience without compromising the comfort of others. Families traveling with children 6 years or younger should inquire about a private tour.